Are you considering freelancing but not sure if it's for you? 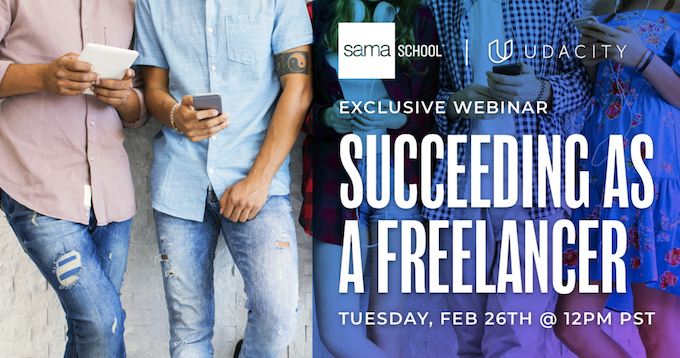 In this exclusive webinar, Samaschool shares their tips for getting started and ultimately succeeding as a freelancer. Ever thought of becoming your own boss? Want to earn extra income but not sure how to start? Join us to cover the basics of getting started in this informative presentation by Samaschool, a nonprofit equipping people to benefit from independent work, and leave with the confidence to take the first step. Please note that although lessons may be applicable in other countries, this conversation focuses on freelancing in the United States. 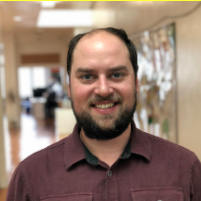 Jesse Bisignano is the Curriculum Manager at Samaschool, a San Francisco-based nonprofit that equips people with the skills they need to succeed as freelancers and leverage independent work to achieve their career goals. As Curriculum Manager, he designs and implements in-person, virtual, and self-paced versions of Samaschool's core freelance training, creates digital tools for freelancers, and manages alumni engagement. Jesse holds a BA in Political Science from Vassar College, and an MA in Development Studies from the Graduate Institute of Geneva, Switzerland.